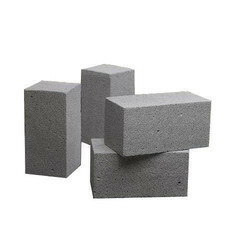 Pioneers in the industry, we offer solid concrete brick, solid cement brick, cement brick, concrete brick and construction aac block from India. Size (Inches) 12 In. X 4 In. X 2 In. 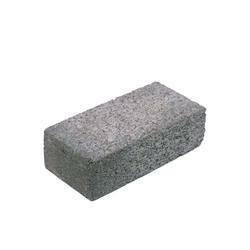 We offer Solid Concrete Brick to our clients. Size (Inches) 9 In. X 3 In. X 2 In. We offer Solid Cement Brick to our clients. We offer Cement Brick our clients. 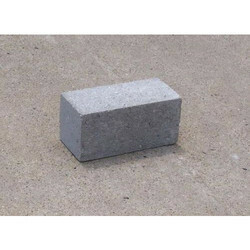 We offer Concrete Brick to our clients. 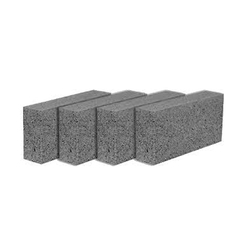 We offer Construction AAC Block to our clients.